When it comes to feeding, there are two types of cats: ones that will pretty much eat anything you give to them and those that would rather starve than eat anything. 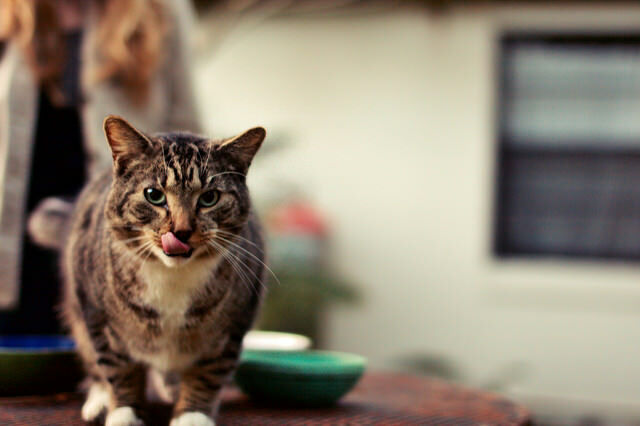 Just like people, cats can also develop their own preferences when it comes to food – and if yours happens to be a picky eater, you’re in for a ride. 1. Make sure the place is calm when your cat eats. Animals, such as cats and dogs, are often at their most vulnerable when they’re eating. 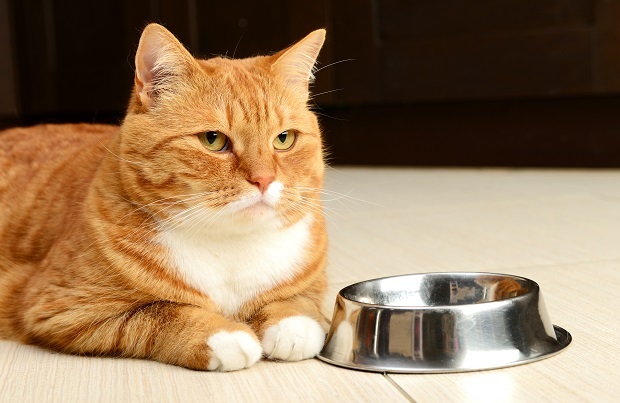 If the food bowl is placed in a high-traffic location around the house, consider moving it to somewhere quieter. However, avoid placing the food bowl near his/herlitter box, as your cat will have reservations about eating right next tohis/her bathroom. 2. Consider feeding your cat a combination of both dry and wet food. As much as possible, skip the table scraps and actually let your cat eat meat – cats are predators, after all, and certain key amino acids responsible for proper heart and eye function are best found in meats. You can even skip the dry foods and let your cat eat more wet foods. While the cat food or canned tuna is much easier to prepare, cats are supposed to have water along with what they eat. Adding liquids also keeps their urinary tract healthy. When it comes to food, cats can also be extremelypicky because they’re not getting what they used to get. If they developed aparticular preference for a certain food and won’t try something new, you mighthave to slowly introduce these new foods into your cat’s diet. 3. Look for recent behavioral patterns in your cat’s eating habits. If your cat suddenly won’t eat, this may be the result of a health problem (i.e. your cat may be sick or have a toothache), in which case you might have to take it to a vet as soon as possible. Similarly, if this happened right after a significant change at home has occurred, this might simply mean that your cat is trying to go through an adjustment phase, and this may take a certain amount of time for your pet to take in. However, cats should not go more than twenty-four hours without eating. If your cat has avoided food for this amount of time, get your cat to a veterinarian as soon as possible. 4. Having regular mealtimes may help your cat. Much like us, cats are creatures of habit and are more comfortable with a regular routine of feeding. Ideally, they should be fed twice a day, early in the morning and late in the afternoon. 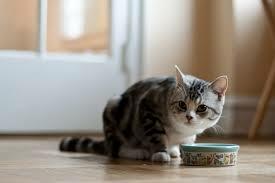 Any wet food that sits in your cat’s food bowl for more than twenty minutes should be disposed to keep your cat from getting sick.